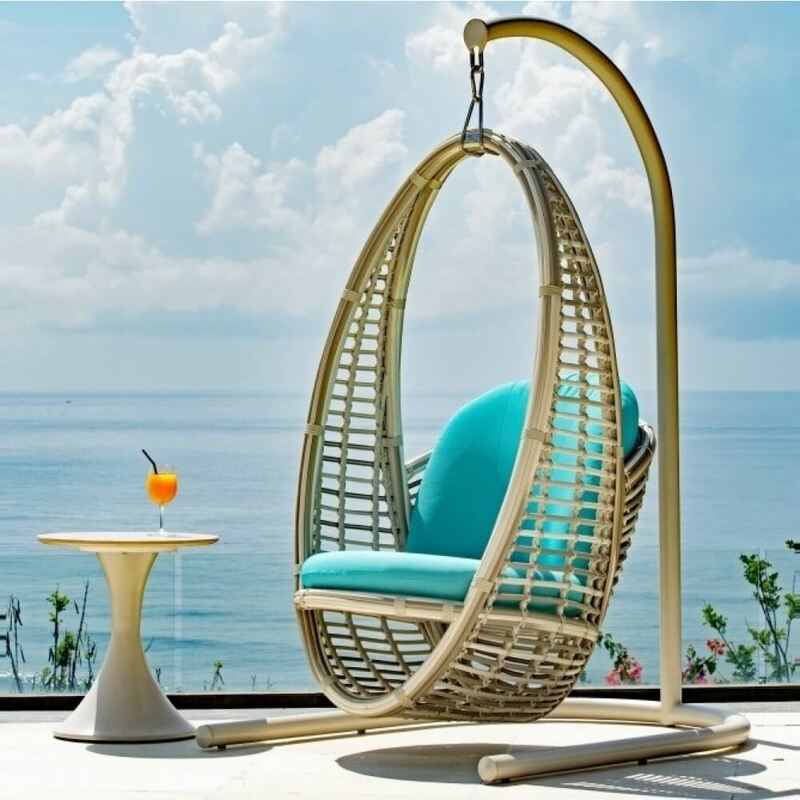 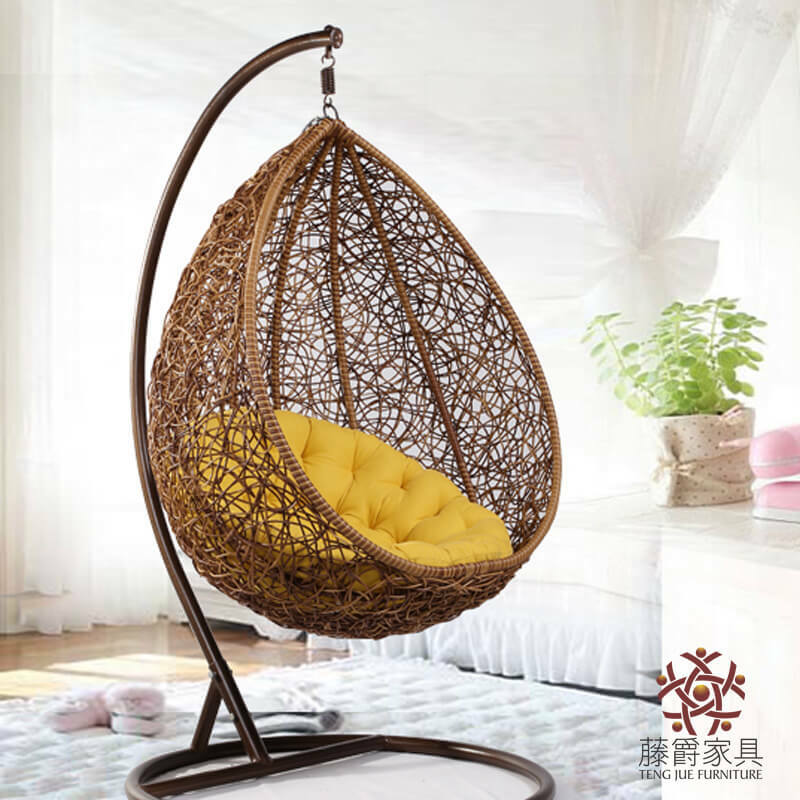 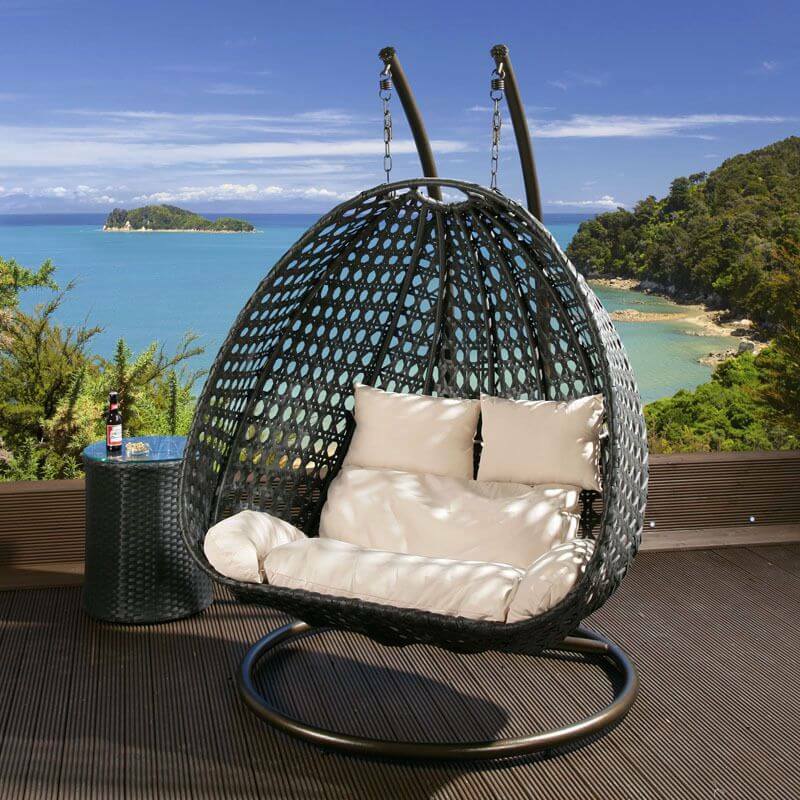 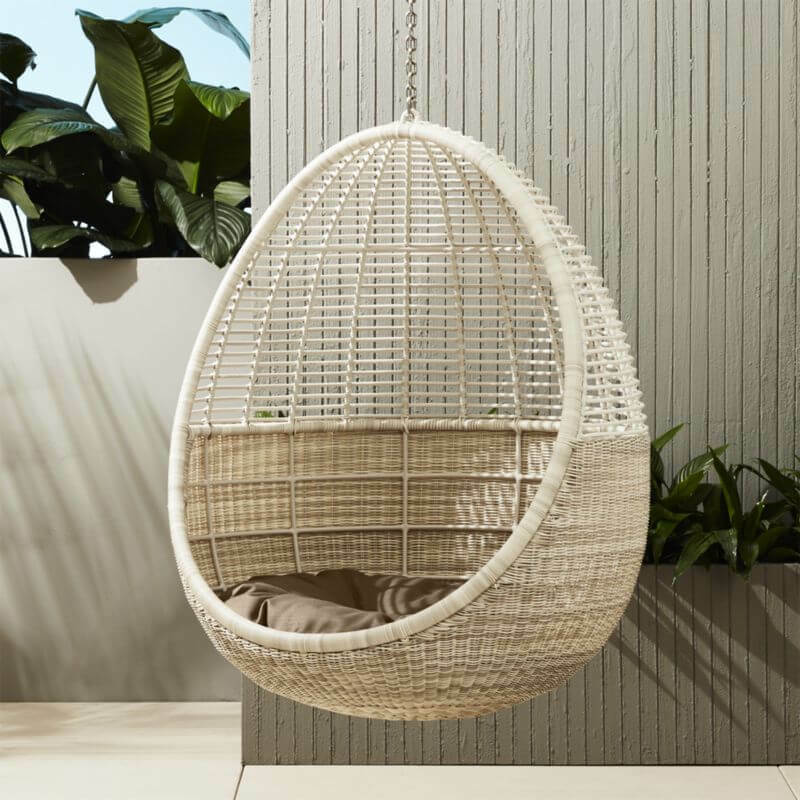 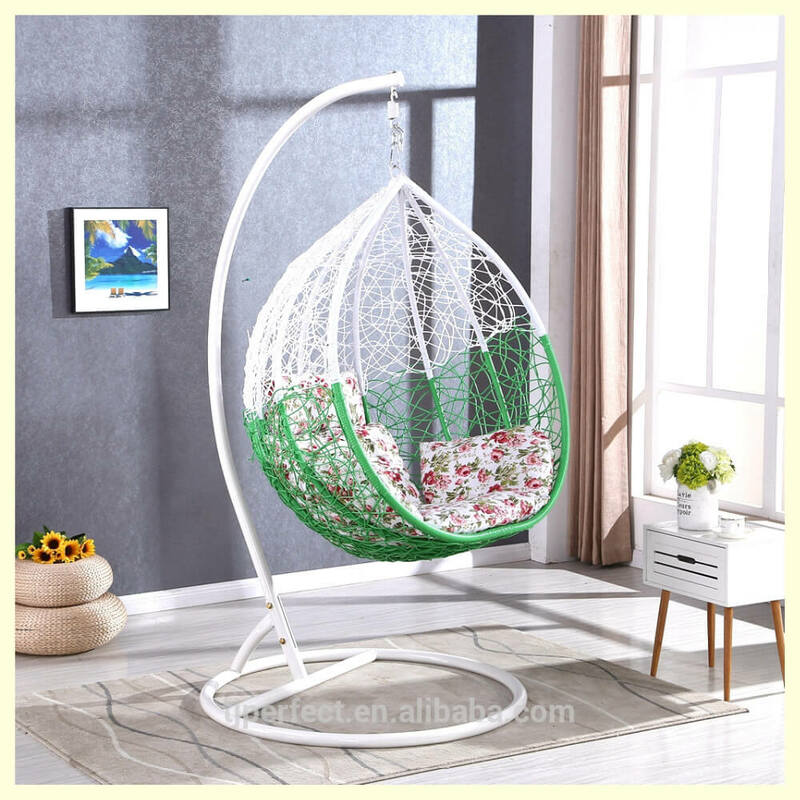 Hanging chairs or jhulas are nowadays the most trending things one can use at the time of building the home. 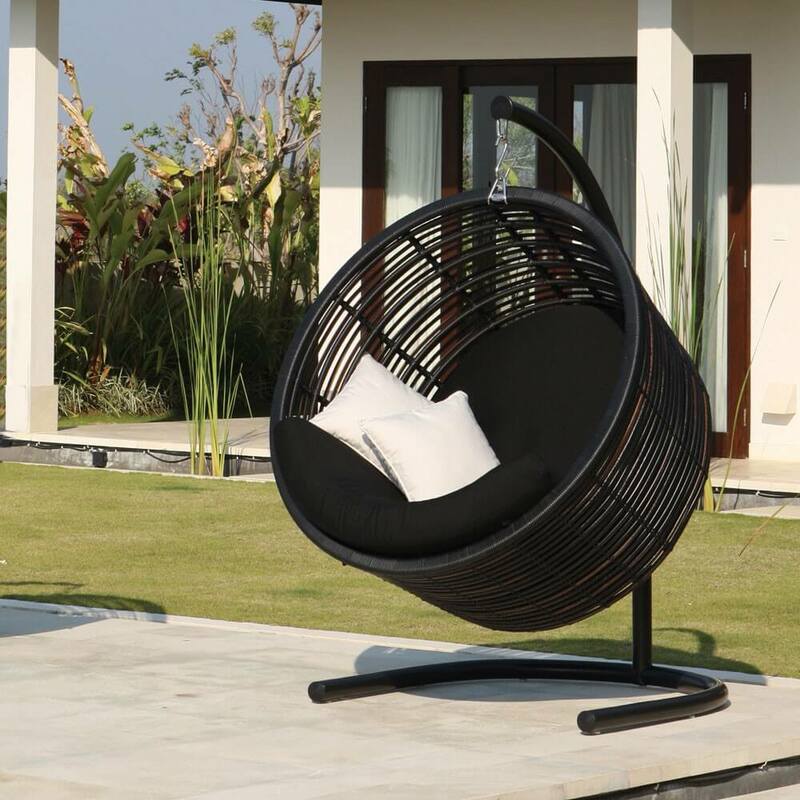 These can be kept in the living rooms as well as in the terrace or balcony of the house. 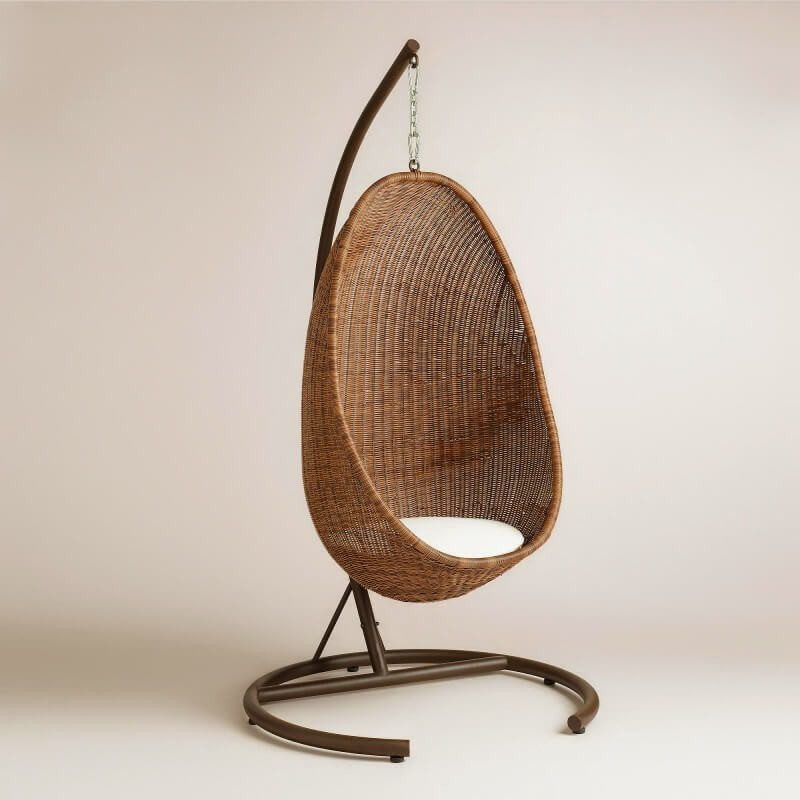 They are found in various types, be it traditional or modern. 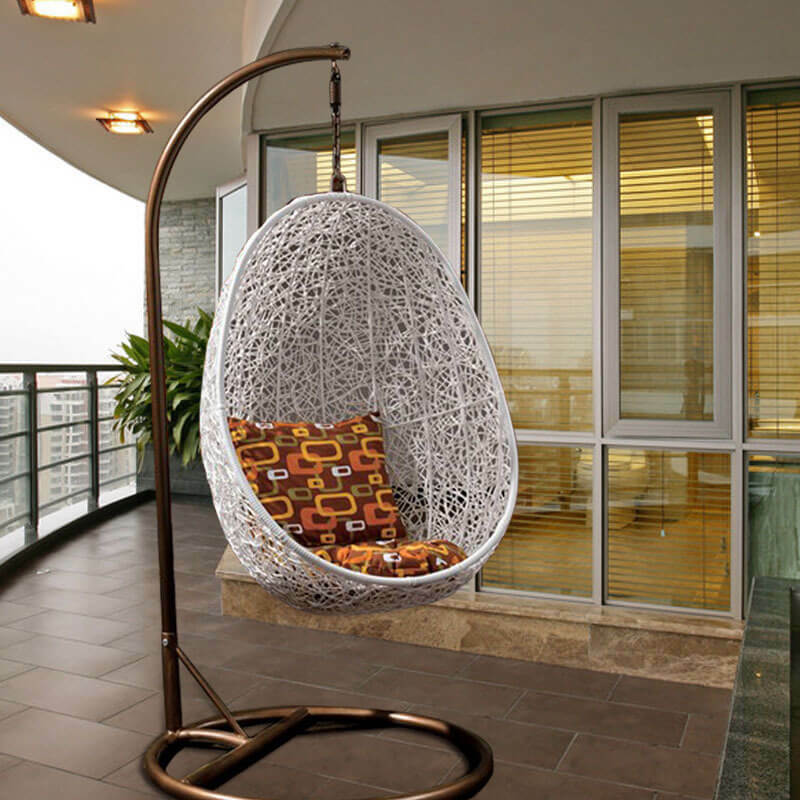 Here are stylish chair designs for all the home whether it is traditional or modern. 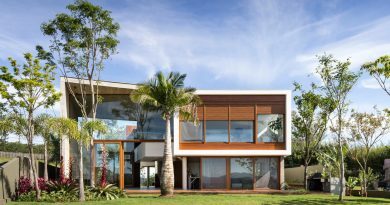 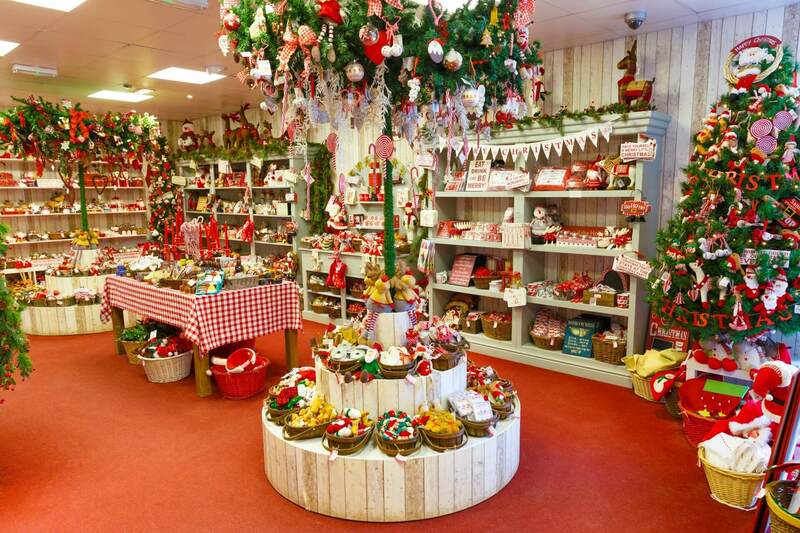 Have a look on our entire list and choose your favorite based on the design of your house.